Tuesday marks the deadline to submit comments on an HHS proposed rule that essentially protects healthcare workers who refuse to perform clinical care on religious or moral grounds. The proposal, issued in January, would require healthcare providers who participate in Medicare and Medicaid to create a set of standards and procedures to protect the religious and moral rights of their employees. 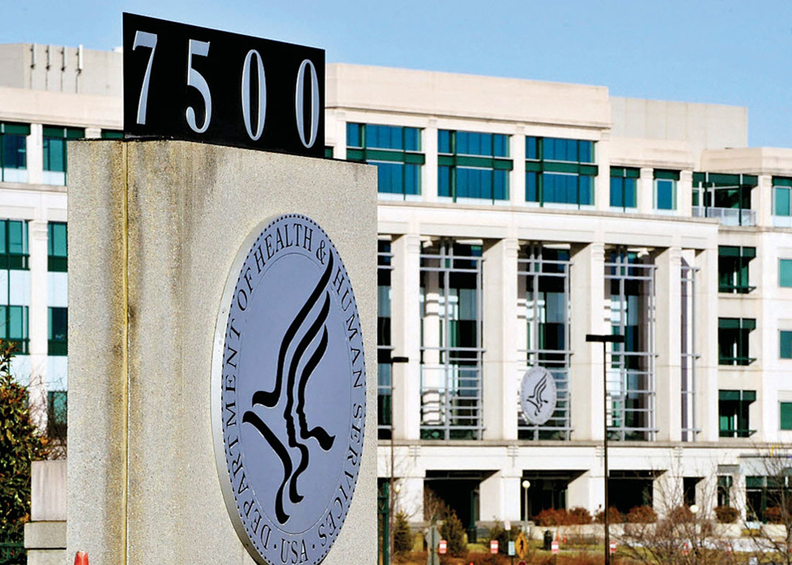 HHS said it intended to enforce and provide clarity to 25 existing statutory protections. "Protection of religious beliefs and moral convictions not only serves individual rights, it serves society as a whole," the agency wrote in the proposal. "Protections for conscience help ensure a society free from discrimination and more respectful of personal freedom." Implementation of the rule is expected to cost $312 million in the first year and $125 million annually over the next four years. Specifically, the rule is trying to address what HHS claimed has been a series of incidents where healthcare workers have been coerced or discriminated against when they were asked to perform services related to abortion, sterilization and assisted suicide. When the rule was posted in January, the Office for Civil Rights said it had received over 34 complaints since November 2016. Prior to that time, a total of 10 complaints had been filed since 2008, according to the agency. But the regulation, the agency wrote, also seeks to address cases where workers raise "religious or moral objections to participating in certain services within the scope of one's employment," a provision that could be construed to have broader implications. The rule represents a shift in vision for OCR from one that has traditionally focused primarily on protecting patients against discrimination in the delivery of care based on race, gender and sexual orientation, to one that prioritizes protecting healthcare professionals who may have religious and moral objections in carrying out certain medical duties. Since the rule was released the agency has received more than 52,000 comments, yet none have been made public or posted online as of last Thursday. Sister Carol Keehan, CEO of the Catholic Health Association, said the association appreciates federal laws that "explicitly defended our right to provide healthcare in accordance with our convictions."